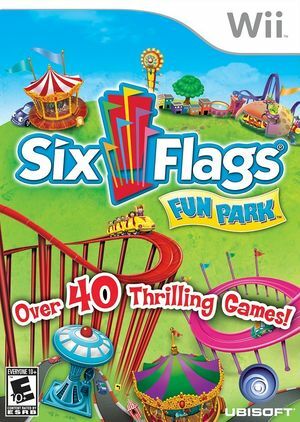 Six Flags Fun Park brings the entire theme park onto gaming systems everywhere for the first time! Take a stroll through a familiar world filled with your favorite theme park games all re-imagined and within a colossal park environment that is sure to keep gamers challenged. Along the way, you will be able to explore the expansive park, customize your characters and play against friends and family with 40 mini-games. Enter the fun park and experience all that Six Flags has to offer within your own home! The graph below charts the compatibility with Six Flags Fun Park since Dolphin's 2.0 release, listing revisions only where a compatibility change occurred.